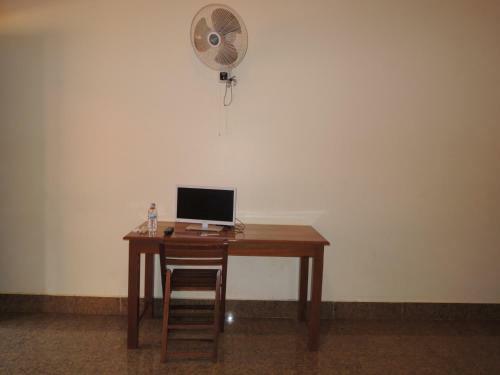 Featuring free WiFi and a terrace, Havai Guesthouse offers accommodation in Banlung. Free private parking is available on site. Rooms come with a TV. Some rooms have a seating area for your convenience. Each room has a private bathroom. For your comfort, you will find slippers and free toiletries. The guest house also offers car hire. This twin room features a tile/marble floor, cable TV and seating area. This double room features a tile/marble floor, air conditioning and cable TV.